Local agreement with the club if possible offered. From 7 PM unless otherwise stated. Free entrance before 22:30 with the CSA APP. If there is no local agreement otherwise throughout the evening. Winter Edition 6 PM to midnight. All of our After Works events are 100% free with the APP. 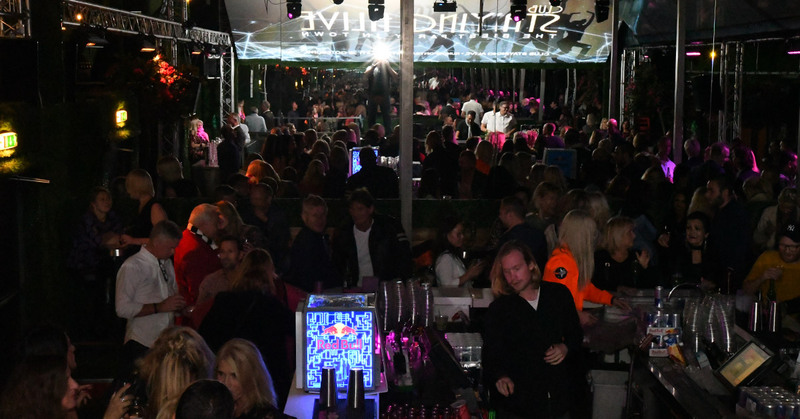 Club Staying Alive – The Best Party in Town! Victor & Kim with staff.